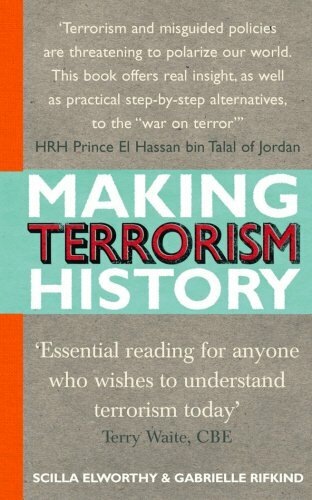 War on Terrorism (2002, Co-author with Prof Paul Rogers, Oxford Research Group, 2002. 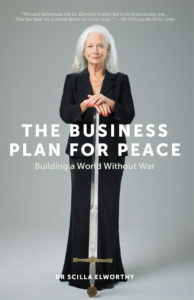 Peace and Security Now (2009, Author Fetzer Institute, USA). The role of women in peace research, peace negotiations and the improvement of international relations. (1980, Author & Appointed Consultant on women’s issues to UNESCO. What I’m most proud of is that my TED talk on non violence has been viewed by over one million people. That’s partly because of the incredibly brave people I can talk about, since founding Peace Direct in 2002 to support local peace-builders in conflict areas. The most challenging assignment of my life was advising Sir Richard Branson and Archbishop Desmond Tutu in setting up ‘The Elders’. Why? – the need to help balance the ‘top down’ perspective of an extremely successful entrepreneur with the ‘bottom up’ perspective of the most compassionate of world leaders. Long ago in 1982 I founded the Oxford Research Group to develop dialogue with nuclear weapons decision makers, and this taught me that people who set out to change the world MUST first get to understand themselves, and their own shadows. That has been an on-going challenge for me, as I constantly take on too much, driven as I am by the incessant message of the inner critic repeating: “not good enough”. In my 70s I am thrilled to have co-founded Rising Women Rising World with Rama Mani and Jean Houston; it’s another of those initiatives that are just ahead of their time, so at the outset most people have no idea what you’re talking about. 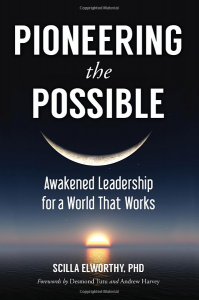 But that’s changing: writing my latest book is Pioneering the Possible: awakened leadership for a world that works made me think hard about why a radical shift in human consciousness is vital to the survival of the human race. All this may be a bit grandiose, when what I really love doing most is talking with my daughter, soon to be a mother again, and gardening. 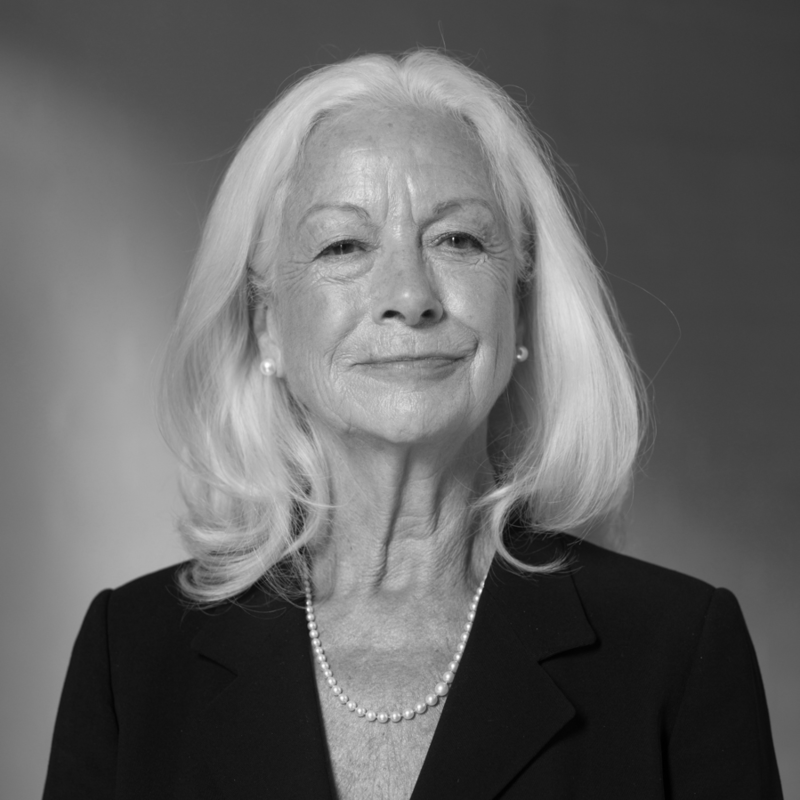 Scilla Elworthy founded the Oxford Research Group in 1982 to develop effective dialogue between nuclear weapons policy-makers worldwide and their critics, work which included a series of dialogues between Chinese, Russian and western nuclear scientists and military, for which she has been three times nominated for the Nobel Peace Prize. She founded Peace Direct in 2002 to fund, promote and learn from local peace-builders in conflict areas; Peace Direct was voted ‘Best New Charity’ in 2005. I’m busy working on ways to break through the ‘macho’ group-think that bonds men – and the women who join in because they do not see a viable alternative – in their response to threat. Thinking with others about a methodology to encourage the British public to think globally rather than nationally, when currently they are being encouraged in the opposite direction. Advising Darshita Gillies with her ‘Re-generation Generation’ to put Millennials on the boards of major companies obliging them to enact regeneration policies. Dialogue with NATO and the Warsaw Treaty Organisation, working with Mikhail Gorbachev, Robert MacNamara, Lord Carrington. Adviser to Peter Gabriel, Archbishop Desmond Tutu and Sir Richard Branson in setting up ‘The Elders’. Appointed Chief Strategist of the World Peace Festival, held in Berlin, August 2011.